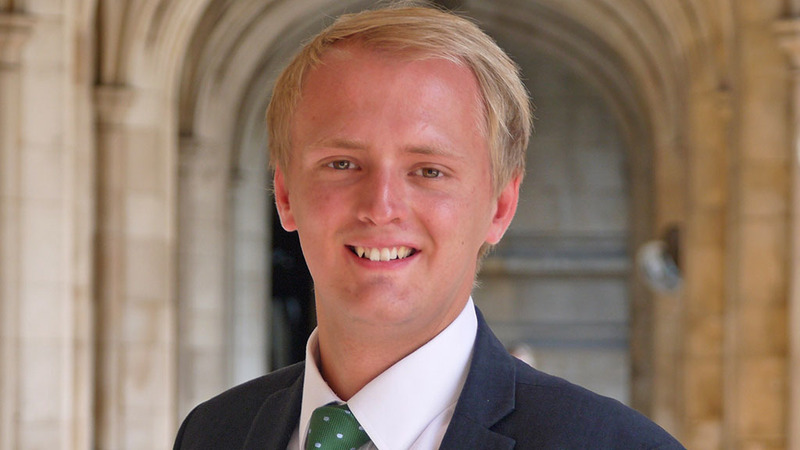 The four Governments of the UK must work together urgently to prevent their different agricultural policies from creating market distortions, says Ben Lake, MP for Ceredigion and Plaid Cymru’s agriculture spokesman in Westminster. As Members of Parliament return to Westminster from the Christmas break, most eyes will unsurprisingly be focused on the series of debates tabled on the Prime Minister’s Withdrawal Agreement and declaration on the future relationship with the EU. However, less eye-catching, but just as influential, at least for the future of agriculture in the UK, will be the discussions surrounding the UK Agriculture Bill as it returns for its final stages in the Commons, and the formulation of agriculture policies in each of the devolved nations. When implemented they will replace the Common Agricultural Policy (CAP), but of particular concern is what will replace the associated EU frameworks, which, taken together, have provided the financial and legislative basis upon which national governments have formulated agricultural policies for decades. As the four UK countries develop their own agricultural policies, the question of how they will all cooperate to ensure the effective functioning of the UK internal market looms ever larger. For while greater flexibility and a more bespoke agricultural policy for each of the four nations is rightly championed in parliamentary debates, we should ensure that the fundamental objectives of the CAP – of preventing excessive market distortion and maintaining a level playing field for farmers – do not fall by the wayside as we transition to the new settlement. That is not to say that we should prohibit policy divergence of any kind, but rather, that the four Governments come together to agree financial and regulatory parameters to facilitate the functioning of the UK internal market whilst allowing each to pursue policies that best support their own farmers. Such an endeavour would need to tackle issues such as the principles underpinning agricultural policies and the quanta of funding that can be allocated to different objectives, to the more specific challenges of how cross-border holdings are treated, and what measures are permissible to mitigate exceptional market circumstances. Frameworks presently address these questions, ensuring national Governments base their policies on a set of common objectives, and implement them according to agreed rules. In other words, they provide the boundaries within which Governments tailor their policies to address the specific challenges facing their respective industries, while preventing harmful market distortion and disruption to supply chains. The concern is not that common UK-wide standards will disappear post-Brexit, or that supply chains will collapse. Rather, it is that these questions need to be addressed anew to ensure unfair advantages do not arise, and that the internal market is not compromised. We should not take the benefits of a level playing field for granted. The nations of the UK should urgently come together to agree the frameworks that will maintain it for the benefit of all.